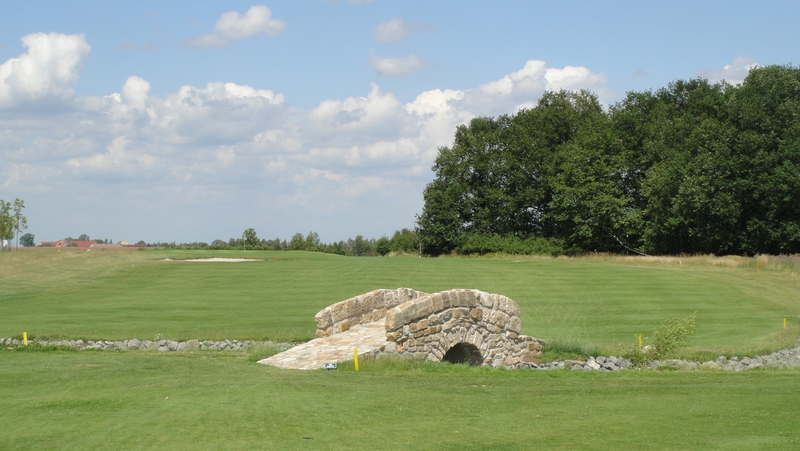 germany is getting colder and colder and the golf season draws to a close. 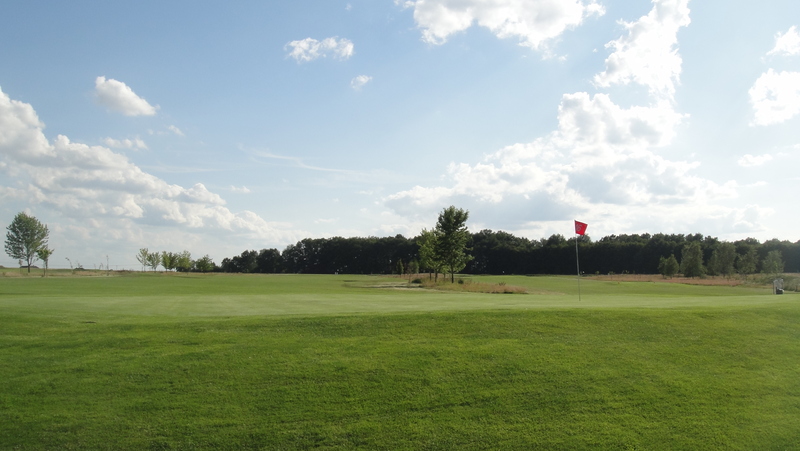 one goal reached, but another still open… next to getting a handicap below 18, i wanted to win one of the 40 MLP golf journal trophy tournaments this year to win a trip to belek, turkey to take part in the world final. 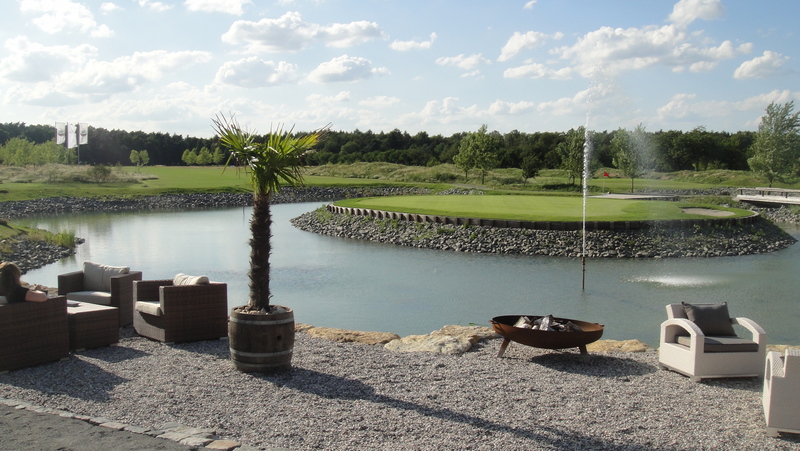 but i wanted to tell you another thing: if you’re in the mannheim region, you definitely consider to play this course at gut neuzenhof. it is a beautiful course, tricky on the one hand but fair on the other. 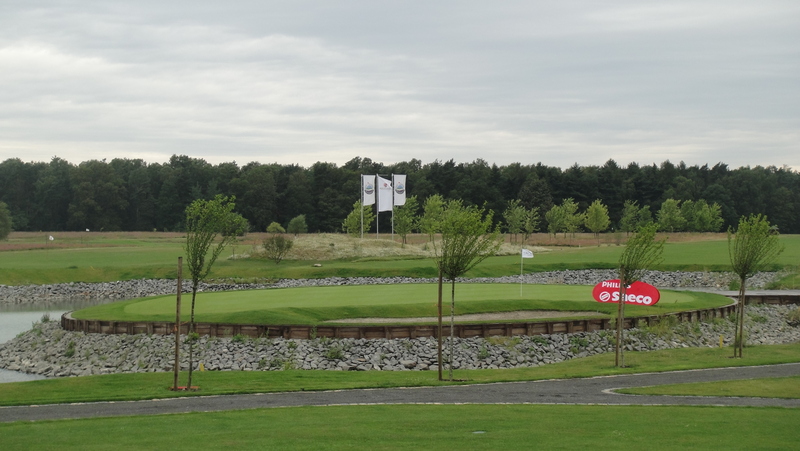 the club facilities are outstanding and the club house is quite impressive for german standard clubs. 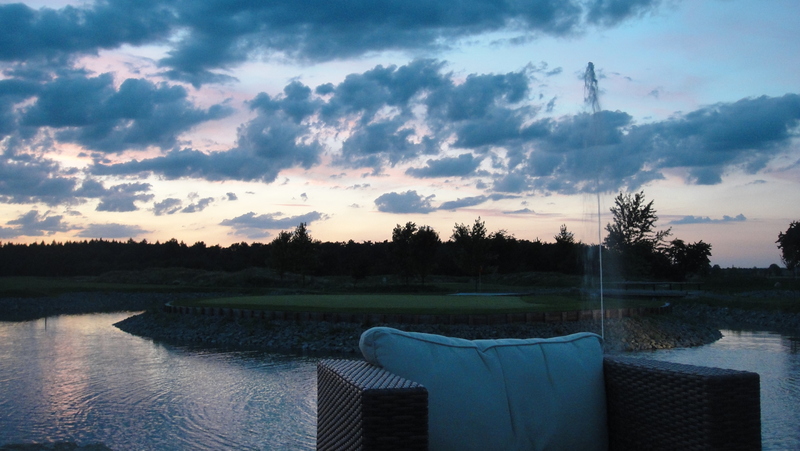 last weekend i travelled with three golf buddies to the golf & country club leipzig. we all are quite crazy about the game and about the MLP trophy and therefore we thought it would be fun to dress-up with uniformed polo-shirts: “MLP golf journal trophy, team frankfurt, [name]”. we were the only guys with such well-chosen gear and got some laughs but as well some acknowledgement for our efforts. but it’s not about looking good for winning a tournament, it’s about playing well with the least possible number of strokes. we arrived on thursday, had a nice evening in leipzig’s city center (tip: check out the barfußgässchen if you’d make it there one time), had the tournament on friday, partied till early morning and left on saturday. 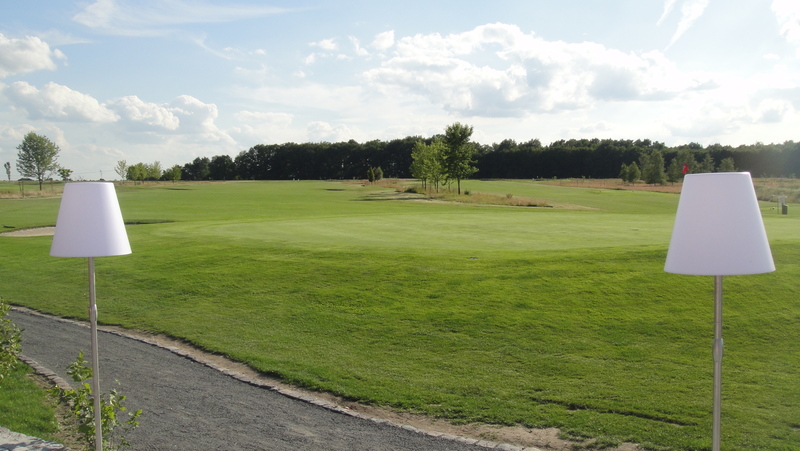 some additional words about the course: the golf & country club leipzig is situated in machern, a small village eastwards from leipzig. the club got through some time of unrest but seems to settle down quite nicely. 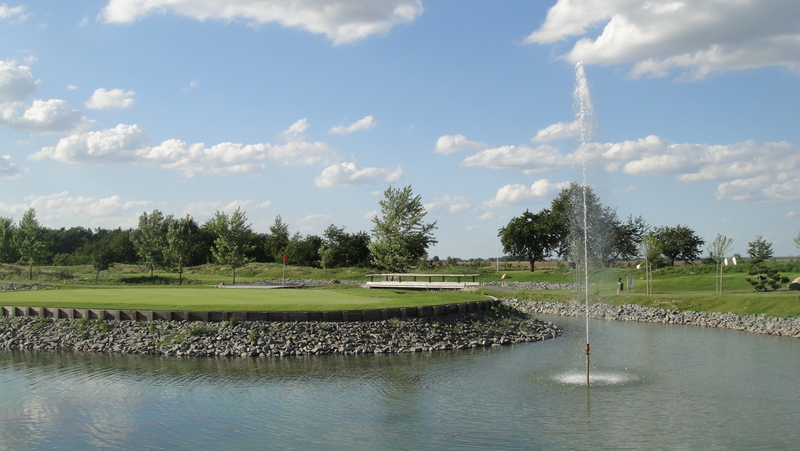 the holes are beautifully shaped and offer some new water hazards, creeks, high rough and a beautiful 18th island green. the halfway house (yet a tent) is superbly placed at a spot where every golfer is coming along 4 times… as a result there was a lot of champagne and ramazotti in play!! the tournament ended with a huge party at the sun terrace, with a tasty buffet, a live band, free beer and a stunning sunset over the 18th green… *sigh* where can i sign in for next year?! 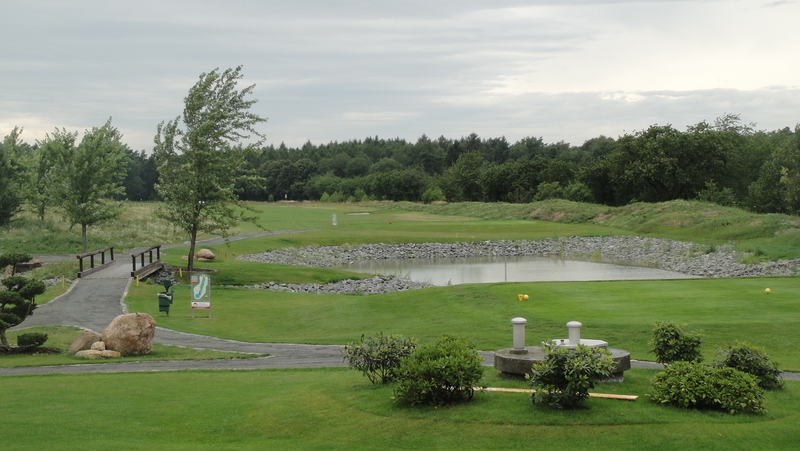 golffriends trophy 2011… good start, poor finish! on saturday i was playing the golffriends trophy at kiawah golf park in riedstadt. at 9.30am i was teeing off at the 10th hole at a shotgun start. 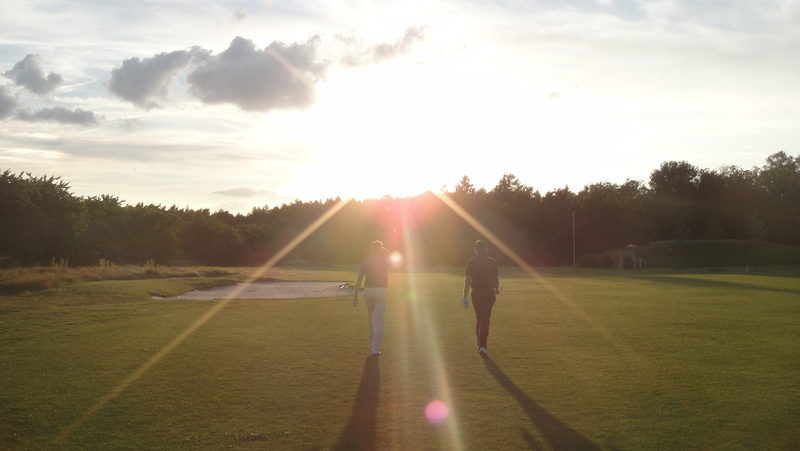 the first 9 holes (therefore the last ones of the course) went very well by all means. i shot a nice series of 6 consecutive pars and was quite confident for the overall tournament result. i was hoping for better results for sure, but to be honest: really important is the event on the following friday: the MPL golf journal trophy, where i can earn a ticket to the world final in belek, turkey! so keep your fingers crossed!